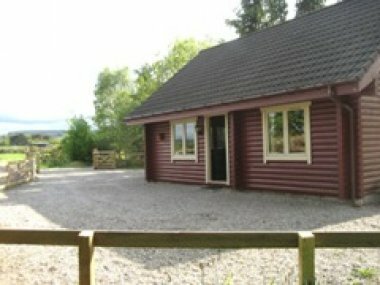 There are many visitor attractions in and around Huntly, including the beautiful Huntly Castle and the UK’s only year-round centre for Nordic skiing. 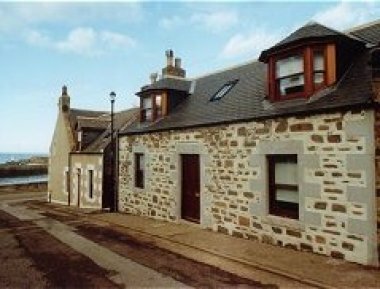 It also is the home of Deans, producing world-famous shortbread biscuits. 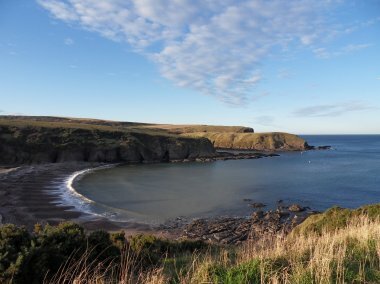 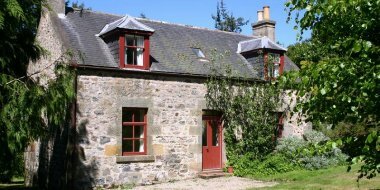 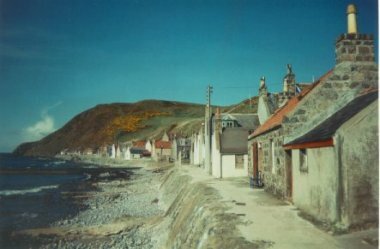 Mill of Nethermill Holidays, four luxury self-catering holiday cottages situated only a few yards from the seashore and located in a secluded bay on the beautiful Banffshire coast.